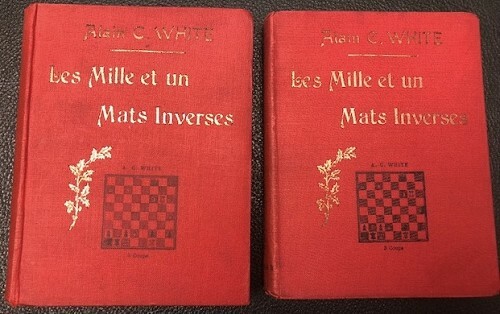 Two volumes: 510 pages with diagrams; lx+231 pages with diagrams and index. 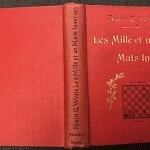 Duodecimo (6 1/2" x 5") bound in red cloth with black and gilt lettering and decoration to cover and gilt lettering to spine. 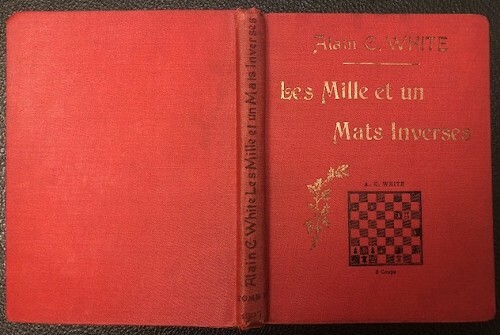 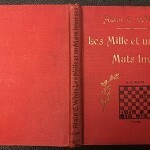 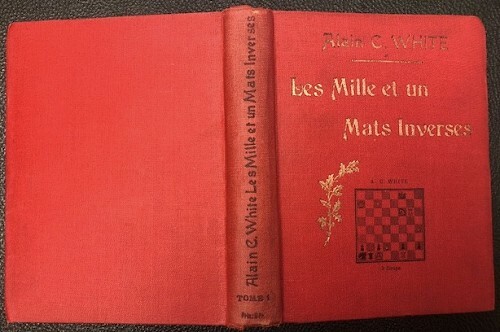 A C White's Christmas series (Betts: 40-7)(Bibliotheca Van der Linde-Niemeijeriana:2589) First edition. 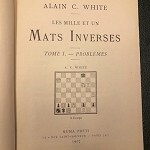 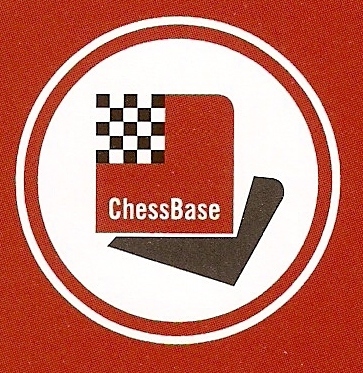 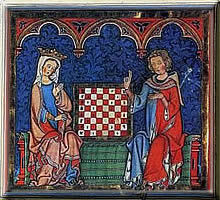 Volume one contains a collection of 1001 self-mates by various composers, mainly in 2, 3 and 4 moves, but also including some with longer solutions up to 8 moves. 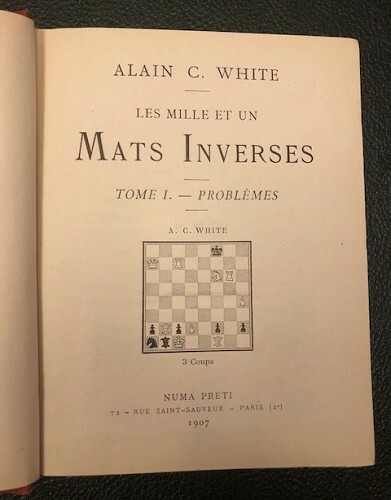 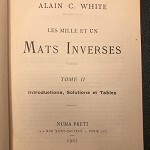 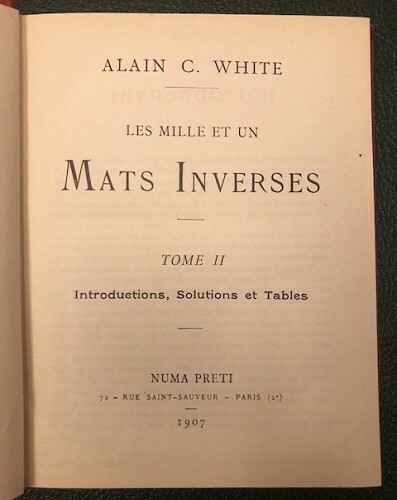 Volume two contains the introduction to the collection (in French, English and German), solutions (in French) given fully, "A list of self-mate problem tourney and index to prize winner's in volume one in French. 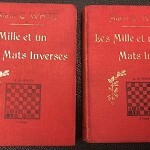 Two volumes with exlibris G.J.Cieraad.